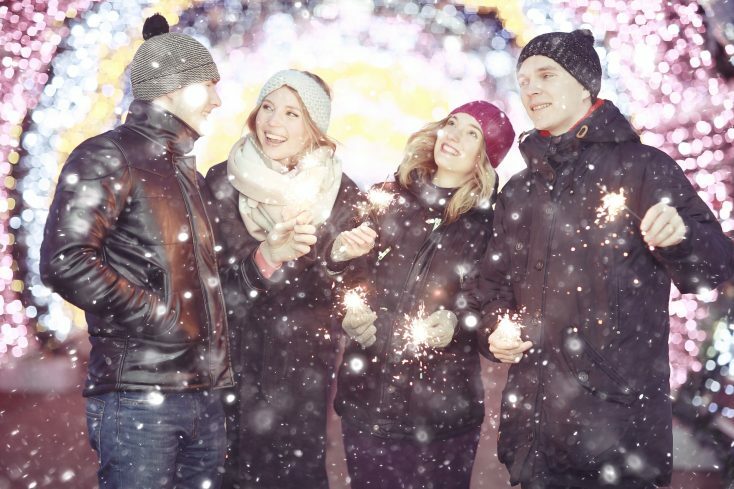 Winter festival season is just around the corner – is your small business ready? 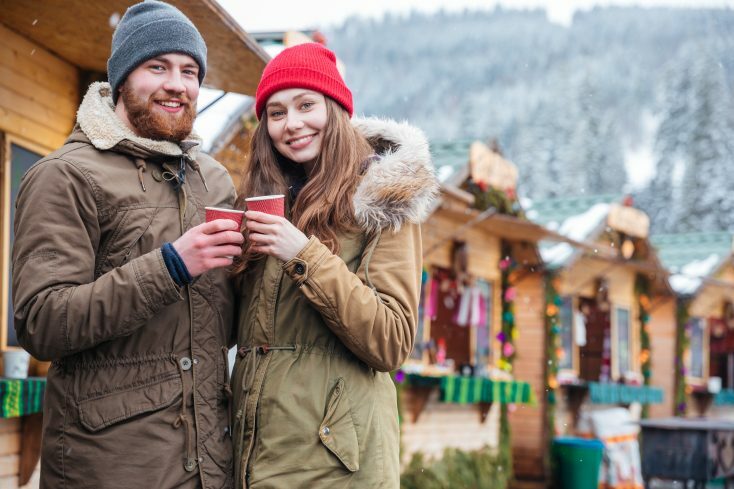 Winter festivals are popular and heavily attended by diverse groups of people, including families, millennials, Gen X, and older baby boomers. If you rely on vendor booth sales at events, make the most of these opportunities to capture the attention of attendees and promote your small business by accepting mobile payments and offering your shoppers access to free Wifi. Here is a look at a few of the most popular winter festivals across the country. The 12 Days of Aspen is a winter festival that will have you coming back day after day. All around the city of Aspen, 12 days of activities, food, concerts, and events offer activities for everyone. Each day is different. Get the kids in on the fun with scavenger hunts, story time, and even a chance to see Santa. They didn’t forget about your pet, either. There are dog and cat-friendly activities throughout the 12 Days, too. St. Paul has been home to the Winter Carnival since 1886. Events all across the city celebrate winter in a way that only Minnesota can. Over 10 days, families and friends enjoy walking through massive ice castles, zooming down the slopes on sleds at Vulcan Snow Park, and attending the Royal Coronation featuring King Boreas and Queen Aurora. Many of the events across the city are free or low-cost to attend. Join Celtic music fans from across the country at the 16th annual Celtic Music Fest on Harvard Square. Every winter, Boston hosts this unique event that blends the best of Celtic music with the bustle of winter in the northeast. The weekend-long event celebrates the city’s deep roots in Irish, Scottish, Cape Breton, and other Celtic music, song, and dance traditions. If you’re planning to attend any winter festivals as a vendor, make it easy for customers to spend more and speed up the payment process by accepting mobile payments. Aircard and WiFi hotspot rentals allow you to easily connect to WiFi to enable credit card payments – and even offer guests the opportunity to connect while they shop. 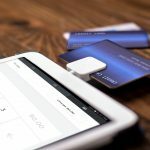 Android tablet and iPad rentals provide more opportunities for you to process these payments, especially with contract-free processing apps like Square, PayPal, and Apple Pay.